Michael Burrill’s Current Affairs Wrap: environment in 2090, world leaders to Saudi Arabia, Peter O’Neill on asylum seekers, Brandis on metadata and Rupert Murdoch on Twitter. 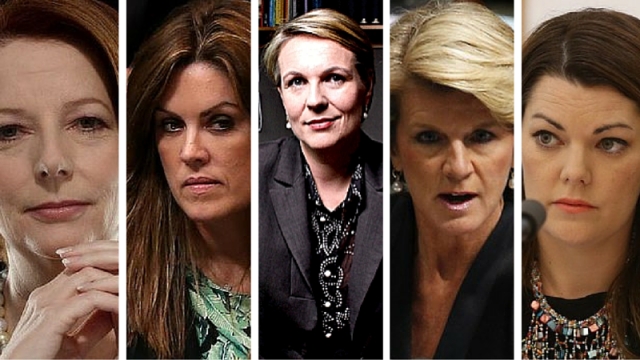 Peta Credlin: Is it sexism or standard scrutiny? Prime Minister Tony Abbott’s comments regarding sexism in the criticism of Peta Credlin has Olivia Gee thinking the PM still doesn’t “get” what sexism is.